Losing anything you care about it the worst. Most days I have so much on my plate I’m destined to lose something important. Then when you throw kids into the mix, things are bound to get lost. 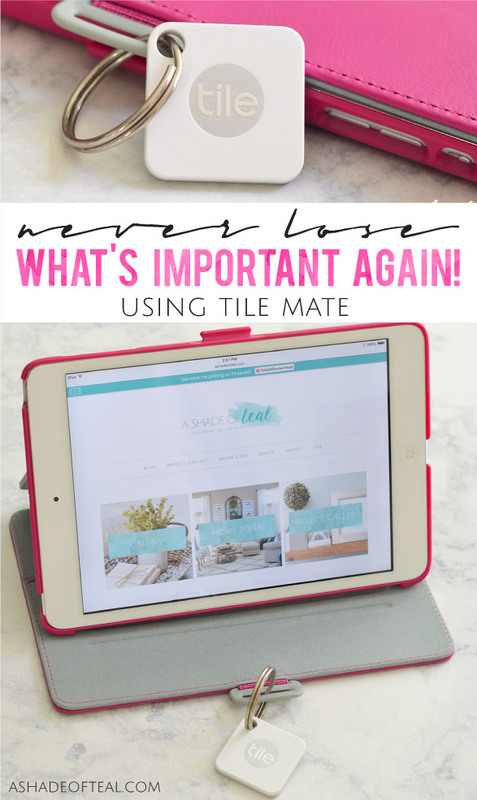 That’s why I started using the Tile Mate to Never Lose What’s Important Again! 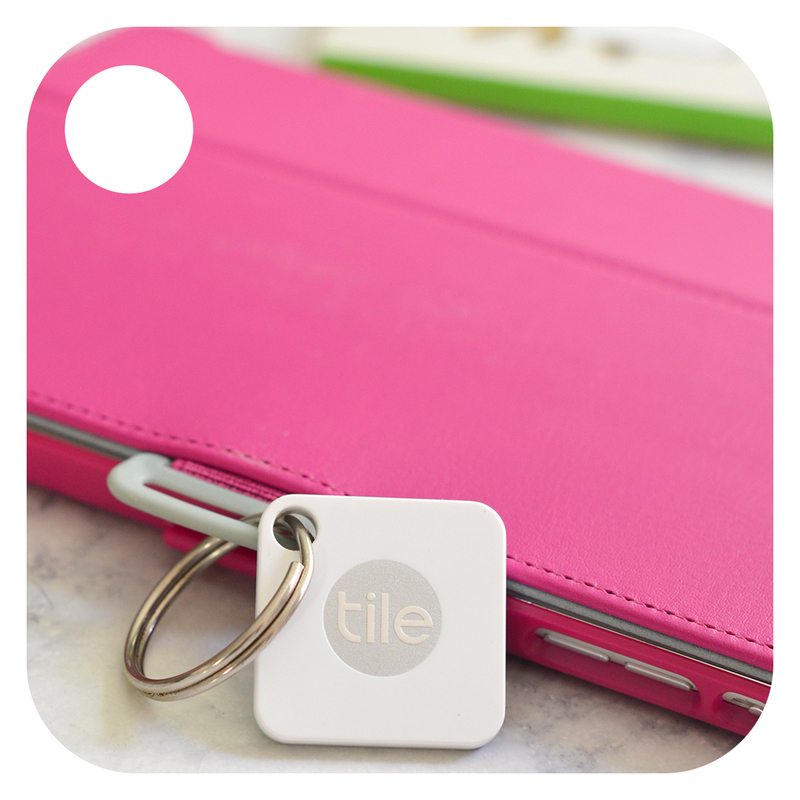 Tile is the world’s best-selling Bluetooth tracker that you can attach to almost anything you don’t want to lose. Then you simply keep track of it with the Tile app. 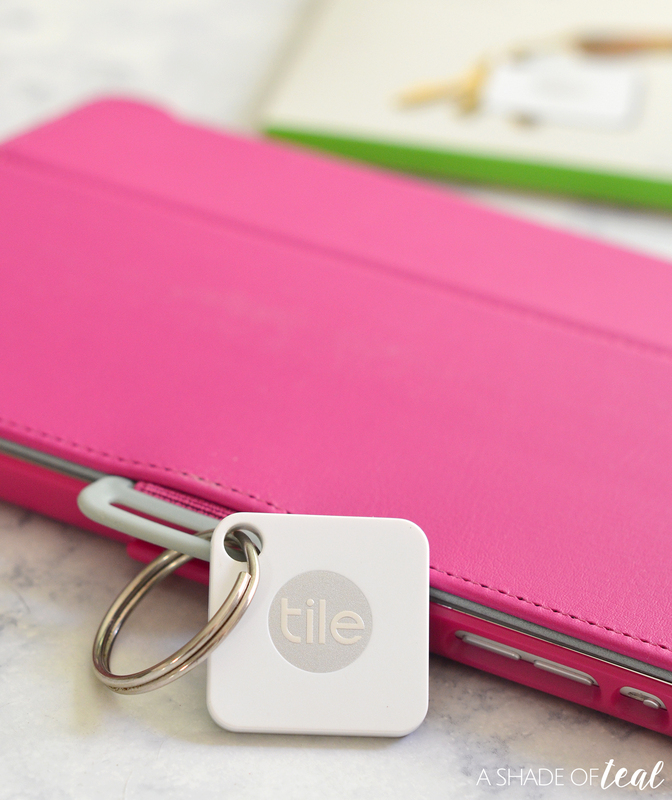 Not only has Tile helped me keep track of what’s important, it also helps locate two million items every day. Together we find! So what should you use your Tile on? 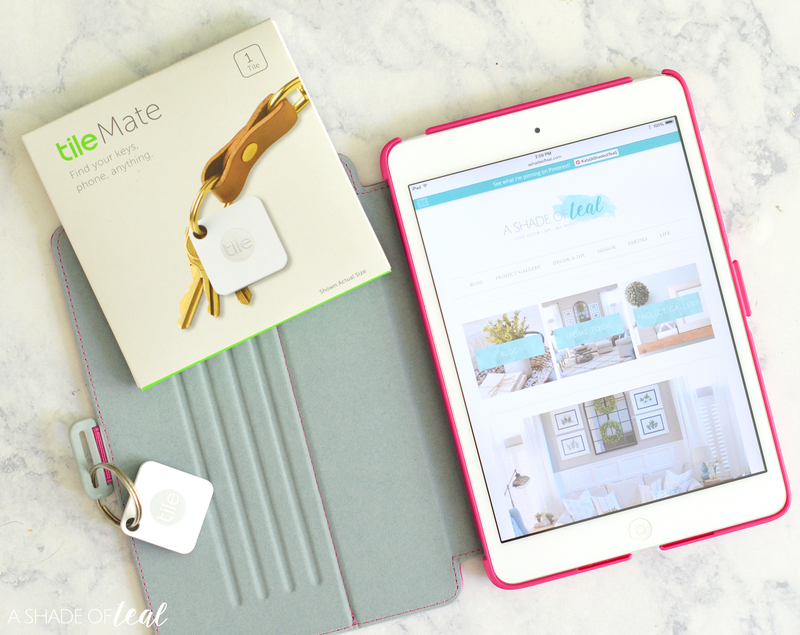 Well, some items that are a must would be your keys, wallet, phone, but I currently use mine on our iPad. Just think of anything that you never want to lose, like a bike, a backpack, or a child’s favorite toy. There’s not a day that goes by that my daughter misplaces our iPad. I don’t know how she does it, but it has become a battle to keep track of it. 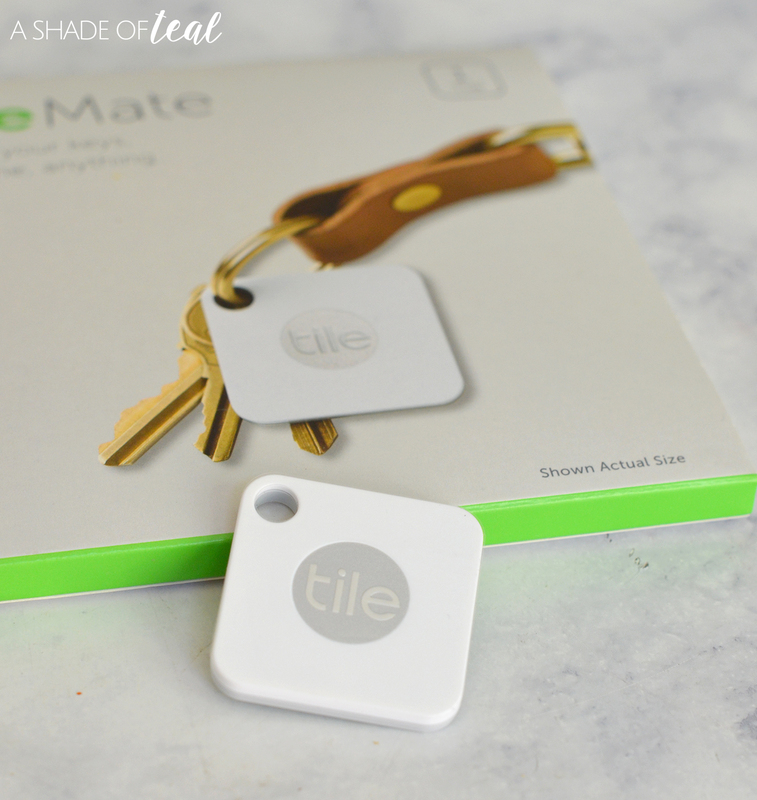 But since using the Tile, I never have to worry about losing it again. 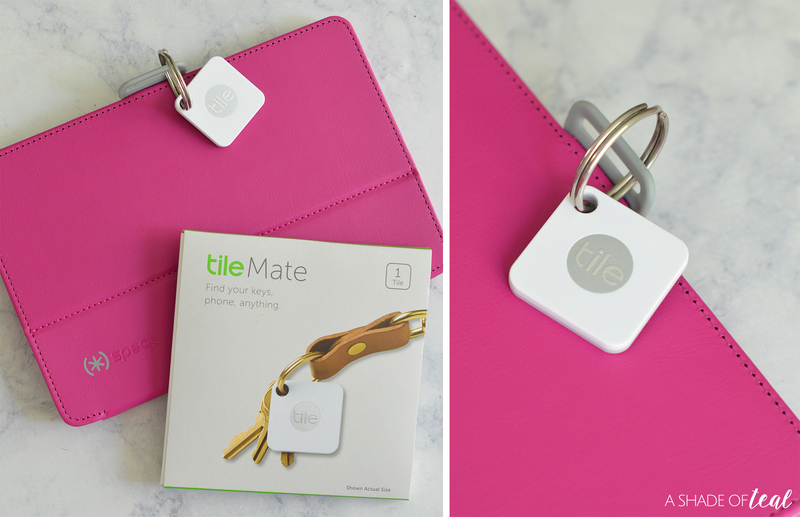 Attaching the Tile is easy; just hook, stick, or slide a Tile onto or into anything you don’t want to lose. Now the next time my daughter asks where the iPad is we can find it in seconds! To learn more, go watch the story of how a lost stuffed panda makes his way back home with the help of Tile. Visit Here. 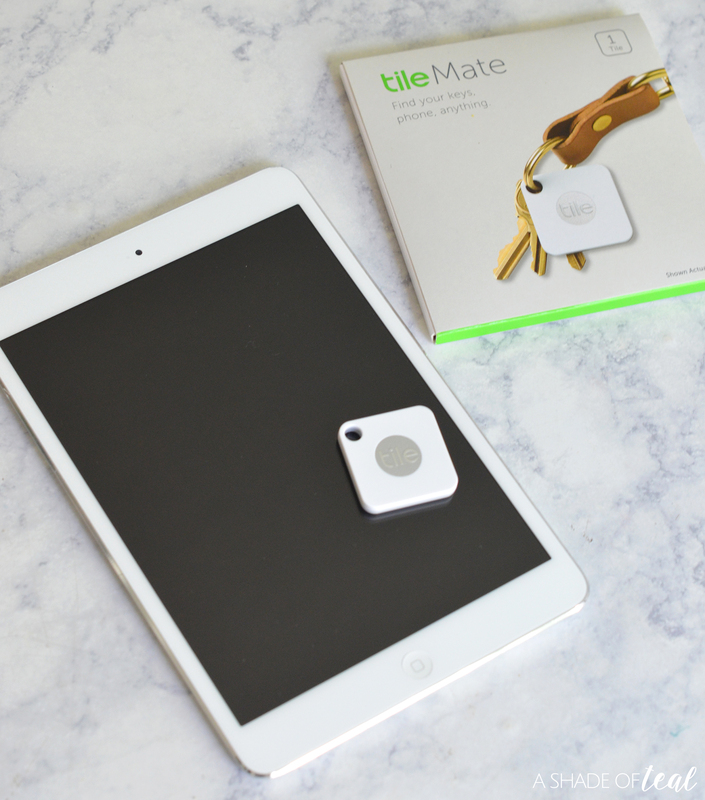 Remember with Tile; together we can create a world where everyone can find everything that matters. So, together we find what matters most. 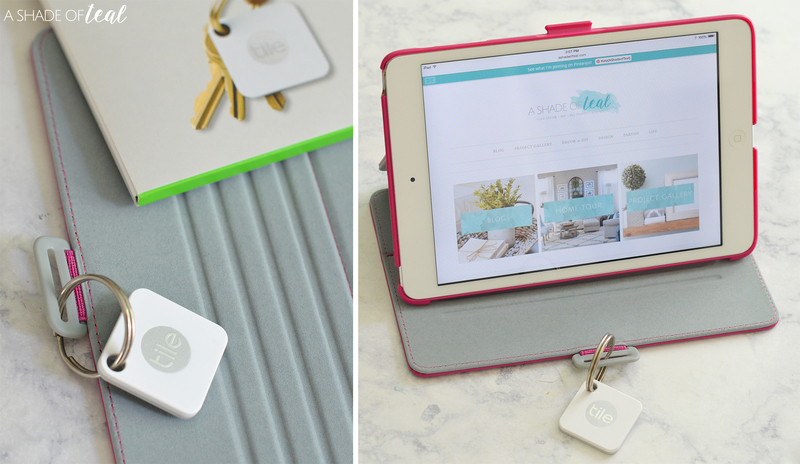 Go get your own Tile today and never lose what’s important again! « Toys, Tech, and Teamwork! Who doesn’t need this?! It’s definitely something I can use. The design is pretty sleek too!